The 96 101 105 acceptable 2-letter words! OSPD3 listed 97 2-letter words, but [7/21/99] - Although the OSPD3 lists 97, Dan Brinkley, Director of Columbus Ohio Scrabble Club #494 has informed me that "DA" is no longer acceptable in tournament play, (being regarded as foreign), bringing the number down to an easy-to-remember 96! I've therefore removed "DA" from the lists below. (The "s-form" of "DE", "DES", is also no longer accepted.) TWL has replaced OSPD3 as the tournament "bible". see note at end. NOTE: DA has returned with a new meaning in OSPD5 and is now acceptable again! 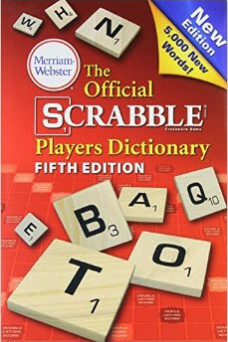 There is no question but that you must know all 105 if you want to play competitive Scrabble®. Not just to use them yourself, but to recognize whether your opponent is in fact using a legal word. There are no 2-letter words with C or V.
There is a 2-letter J-word: sweetheart (that doesn't take an -s). has a plural form , but has no -s form. and both take -s: , . , and (& s, )! 3 of these have no vowels: HM, MM, SH. 4 end in -H: AH, EH, OH, UH. Looking at it this way, you ought to be able to remember the 105 2-letter words with just a few minutes practice each day for a week. How to practice? Study these charts, take a pencil and paper and try to write out the 105 words! Keep doing it till you can. "Guaranteed" to add an average of 50 points to your game! Next step: learn which ones take -s! 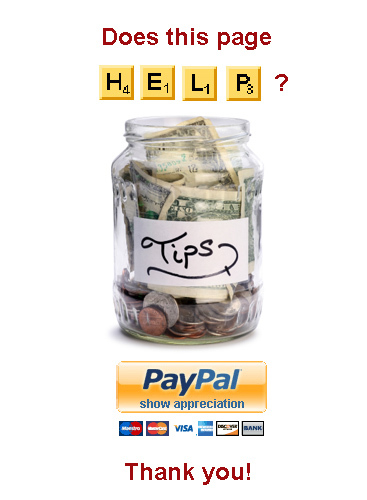 all make 3-letter words starting with A!